Find my iPhone is already integrated into iPhones and protects the handset against robbery. An iPhone that is marked as last through iCloud can’t be used until it is marked as found again after removing activation lock. However, it is possible to delete iCloud Account without password from iPhone, iPad or iPod Touch. 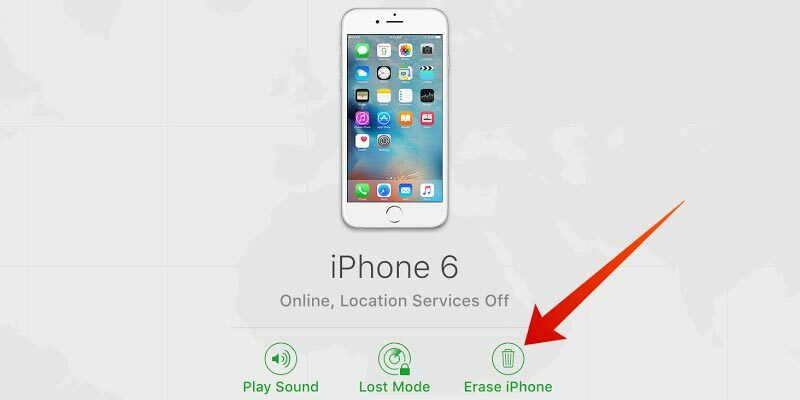 Deactivating Find my iPhone is important for iPhone users. For people new to iCloud and iOS need a little help, so here it goes! Step 1: To remove iCloud activation lock, the device should be jailbroken. With Yalu Jailbreak, it is possible to jailbreak new iPhones on new iOS versions. You can get the necessary instructions and tools that are required from this page here. Step 2: Download iFile, iFirewall, and iCleaner from Cydia. Step 3: These tools will be used for different purposes. iFile will remove any stored password. Go to var/Keychains/ and remove keychain-2.db. After you delete this file, the iCloud account will be removed from your iPhone or iPad without password. Step 4: Restart the iPhone by pressing and holding down the Power button. Step 5: With iFirewall, go to “Settings” and create a new rule by selecting “Deny All Connections” from the appearing menu. New rule for “com.apple.com” should be added to put a block on all outgoing and incoming connections from and to the device these tweaks are being performed on. Step 6: With iCleaner, head to the app’s first page and remove iCloud Daemon. Step 7: After all the steps are performed, restart the device by pressing and holding the Power button. Step 8: After the iPhone restarts, go to Settings and find “Find my iPhone” in iCloud. The settings will be switched off, enabling you to delete iCloud account from iPhone, iPad or iPod Touch without password. 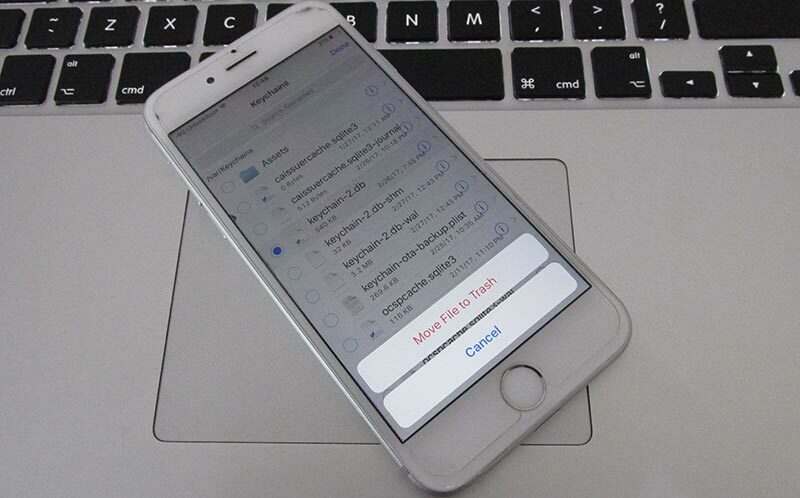 Step 9: Once finishing this step, use iCleaner to reactivate iCloud Deamon and remove iFirewall with Cydia. Restart iPhone again. Step 10: Upon the restart, head to Settings -> iCloud and set up a new iCloud account. Previous accounts were deleted with unofficial tactics, so you might see an error “Server can’t establish connection.” Try and try until it works. It’s going to work after a few attempts. Step 11: After the sign in process ends, enable Find my iPhone for the new account that was created on the new handset. Step 12: Sign into iCloud.com on PC or Mac and localize your iDevice. Play a sound on iPhone from iCloud window to ensure a new connection was created. If it does, choose from iCloud window “Erase iPhone”. Step 13: You might see the erasing process getting stuck, so when the erase bar is reaching the end and it gets stuck, place iPhone in DFU state and use iTunes to perform the restoration. After the restart, sign in using the Apple ID the iPhone was erased with. After all these steps, you’ll no longer have an iCloud activation lock. The iCloud account will be removed from the device. 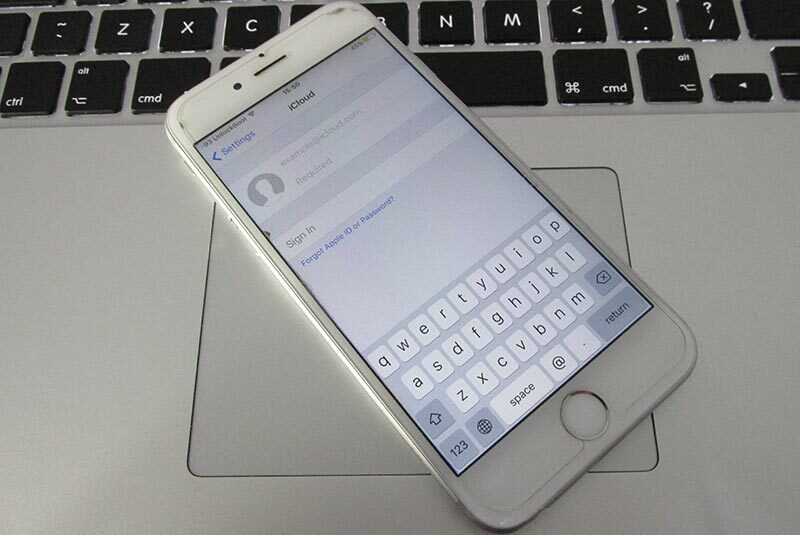 Therefore, a new iCloud account can be added to the device to use the iCloud backup function. 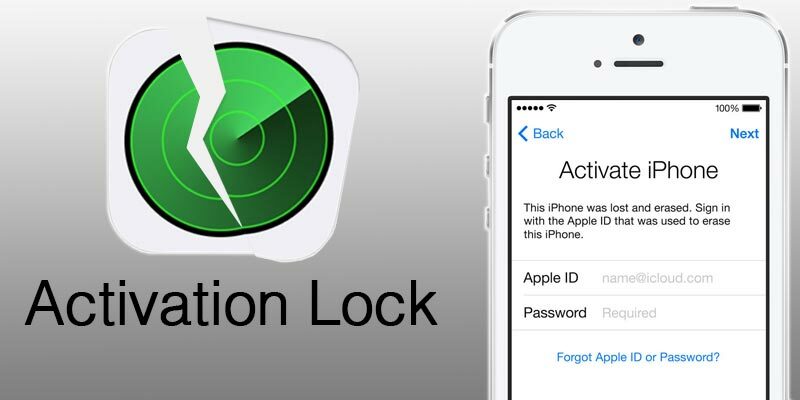 NOTE: These steps should only be used if there’s a valid reason for you to disable Activation Lock on your iPhone, iPad or iPod Touch. If you’re using a stolen device, legal course of action can be taken against you.